Regardless of your property size, our landscape designers can craft unique gardens, walkways, pool and patio landscaping that will be sophisticated and easy to maintain. We are located in Bucks County and serving homeowners from New Hope to Huntingdon Valley. Call us to redo your front yard landscaping, build terraced landscapes for a sloping backyard or build a hummingbird garden filled with beauty and fragrance. Your team at Alpine Gardens are experts at planting bare root plants, balled and burlapped trees. We can buy flowering trees, shrubs and ornamental perennials at wholesale or you can take a trip to the local garden center and pick out your own. The hard part is getting them in the ground. 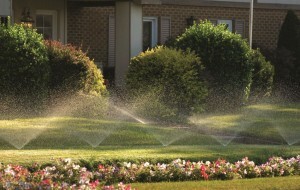 Let us do the dirty work and install your bushes, hedges and trees so they properly done and well irrigated. Landscaping with trees and shrubs can dramatically transform your property into a showplace. Interested in installing an underground automatic sprinkler system but don’t know where to begin? Keep your plantings looking their best with a hydration and drainage system that will withstand tough droughts and torrential rains. 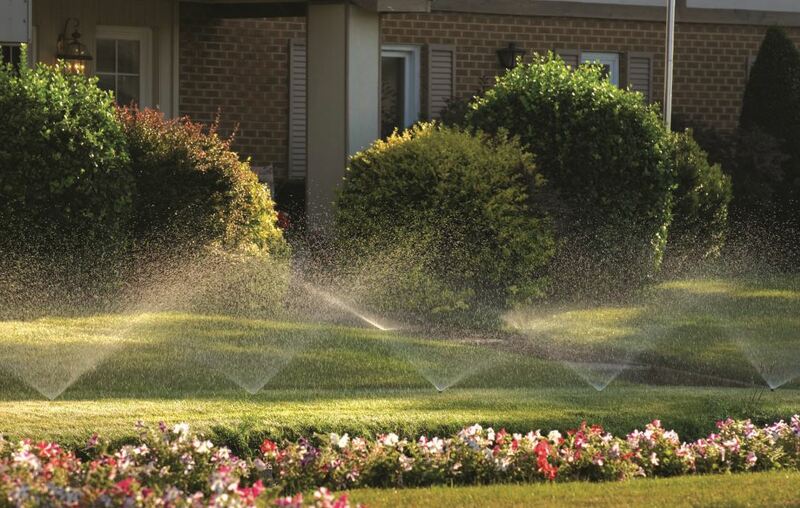 Not only will our system help maintain a healthy landscape but it will be the most convenient way to control under watering or over watering. The system will increase the value of your property and beautify your home. 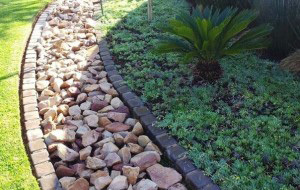 French drain systems control storm water run-off and prevent water from pooling in any one area. This reduces swampy wet areas that attract unwanted pests and insects. French drains not only are functional but if done right, make very attractive additions to your property.